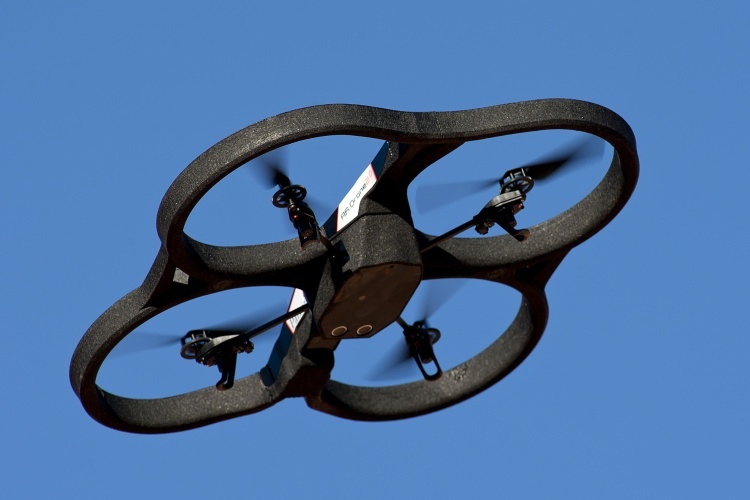 The Institution of Mechanical Engineers (IMechE) has launched the 2016 edition of its student drone competition, where teams will compete to deliver a package as fast and accurately as possible. Now in its second year, the Unmanned Aircraft System (UAS) Challenge will see university teams from across the UK taking part, as well as an Egyptian team. It is the fourth student engineering competition developed by the Institution, following Formula Student, the Railway Challenge and the Design Challenge. Confirmed entrants so far include the universities of Glasgow, Nottingham, Swansea and Manchester, alongside four teams from 2015 winners Southampton, and two from Liverpool. The event will take place at Pershore Airfield near Worcester on the 6 and 7 July 2016. Industry partners include, Thales, Siemens and Northrop Grumman.